“The fans don’t really know what’s really going on.” Netflix has released a new preview for their upcoming series Chasing Cameron. 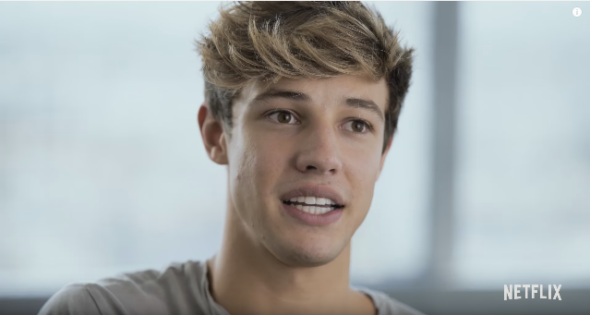 The docuseries follows Vine star Cameron Dallas as he goes on tour with fellow social media stars Taylor Caniff, Aaron Carpenter, Blake Gray, Willie Jones, and Trey Schafer. Chasing Cameron debuts on December 27th. What do you think? Are you a fan of Cameron Dallas? Will you watch Chasing Cameron? More about: Chasing Cameron, Chasing Cameron: canceled or renewed?, Netflix TV shows: canceled or renewed?